Hi, yesterday I bought a key to downgrade my printer's firmware, epson wf 2510.
unfortunately the firmware downgrade was not successful. I resurrected the printer from the recovery state with an official update, but unfortunately the downgrade key is no longer valid. it can be reactivated?, I would like to retry the firmware downgrade. Thanks, I tried the downgrade again, but nothing to do. Is there any other solution? 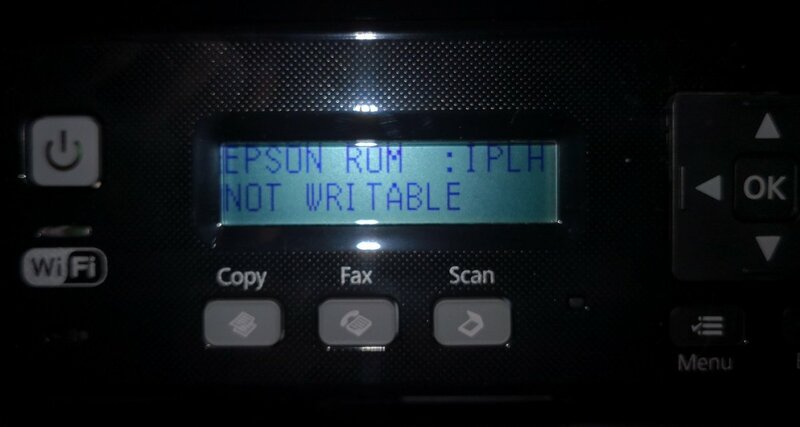 I can't read non-genuine cartridges with the firmware installed.